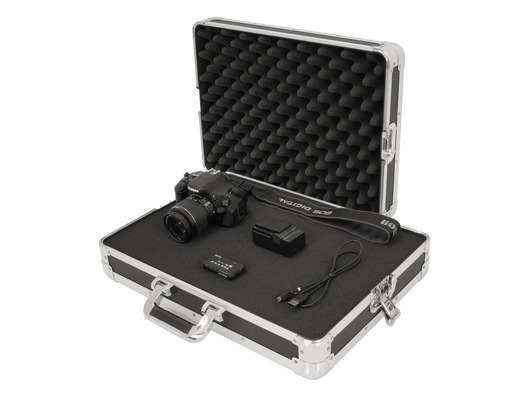 The Gorilla GC-SDJC has been designed to safely protect your DSLR camera and accessories while in transport. This awesome case has custom pick and fit foam which means you can change the inside of the case depending on the size of your camera and what accessories that you wish to take with you. 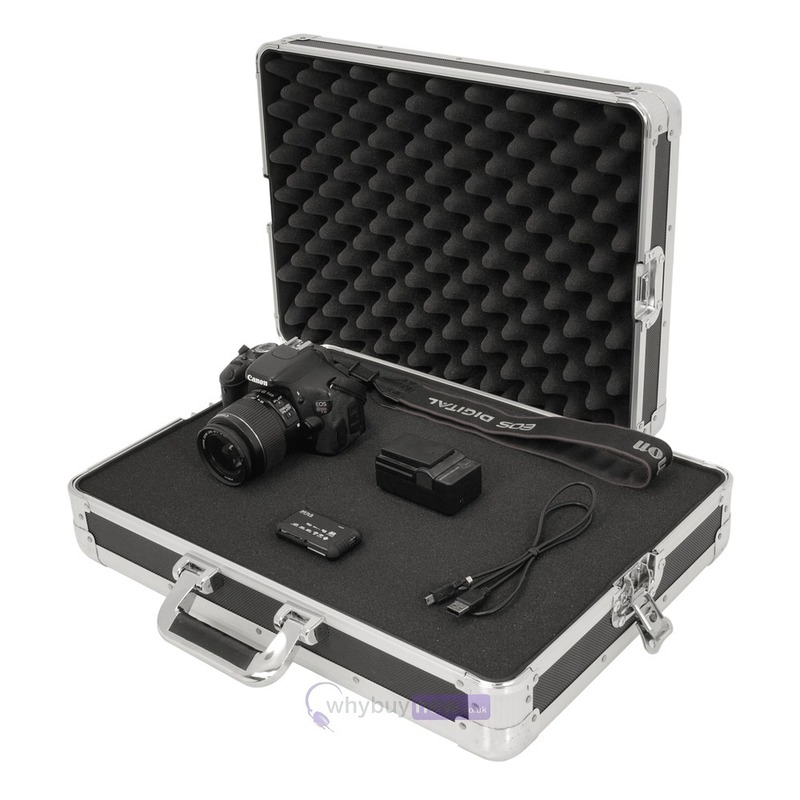 Gorilla GC-SDJC Small Universal DSLR Camera flight case features 'pick & fit' foam allowing you to tailor-make the case to fit your camera. 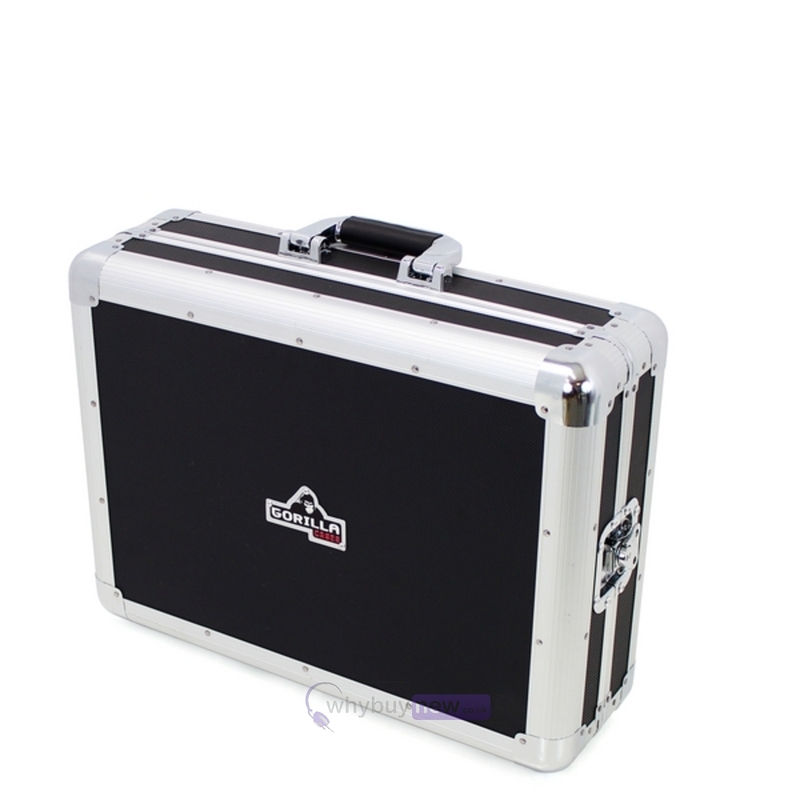 This high quality case also features a tough black diamond finish, aluminium edges and ball corners, lockable catch and a rubber coated handle. 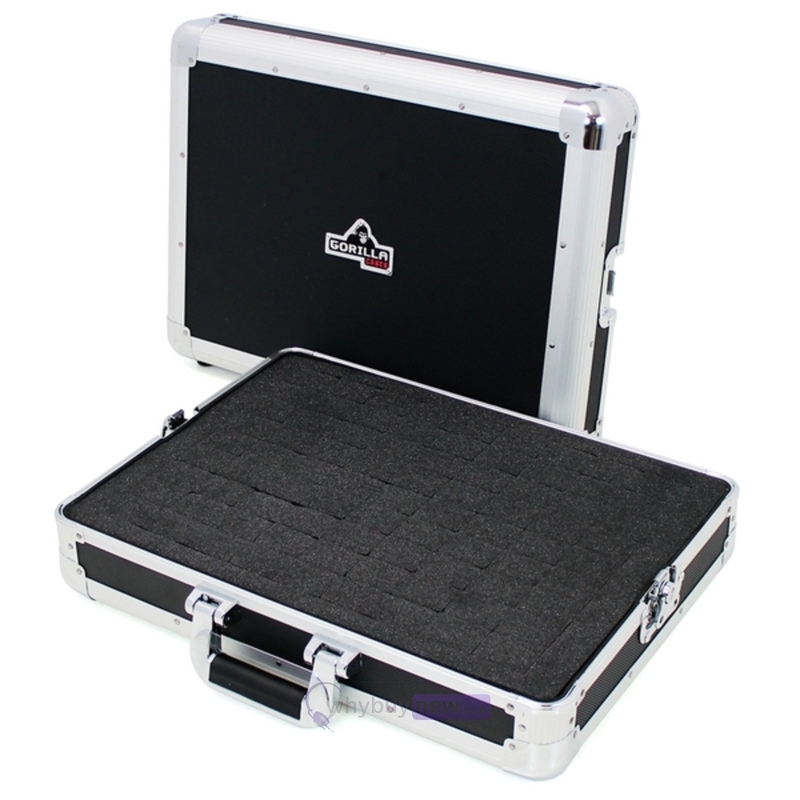 This case is strong, durable, lightweight and gives you complete protection along with Gorilla's lifetime warranty.